Here we meet the Empress, Key 3 of the Tarot. The title means literally “She who sets in order.” She is the feminine ruling power and the consort of the Emperor, Key 4. She is a different aspect of your feminine self. This is in stark contrast to the High Priestess, representative of the cold virginity of a cloistered devotee of the gods. The pregnant Empress sits within a warm, rich and fertile garden. Even the cube upon which she sits is elaborately constructed. The Hebrew letter D is Daleth and means the leaf of a door, which is that part of a door that swings and through which you would pass, coming and going. Some would say that Daleth represents the womb, as the door of life. So what does a door represent? It suggests protection, safe-keeping, defense, conservation. This is a clue to the mode of consciousness that has to do with personal safety, self-preservation against trouble and disease, and with the storage, conservation and development of all that is useful. Daleth is a double letter in the Hebrew alphabet, meaning that it can be pronounced two different ways, and the polarities Wisdom and Folly are assigned to it. So how does she affect your life? The Empress represents your feminine, subconscious mind. The Magician is your self-conscious mind. What he puts into play, using observation and inductive reasoning, she multiplies! The subconscious mind’s power of deduction multiplies an original premise into a multitude of particular consequences or applications. Wisdom will arise from an accurate and profound “premise”. Thus we have this beautiful garden. Folly will arise if the premise is superficial or inexact. Folly uses the creative imagination in a destructive way. Her foot represents understanding and i ts yellow color signifies intellect. So here we have demonstrated conscious understanding of the cyclical nature (the crescent Moon) that underlies all life expression. She is called the Empress because subconsciousness has control over all sequences of development in the material world. Be careful what you focus on, what you think about. If you are angry or happy – the Empress will give it to you in a multiple of ways. The Empress is the personification of Love and is here to fulfill your every need and desire, whether it be peace or joy, or what you fear. A function of this Key is imagination, or embroidering fact with fancy to elaborate the outcome. Understanding this and how she works can give you a fabulous life! Your choice, your creation! 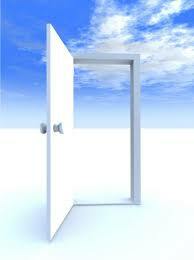 What did you think about or observe today that’s multiplying itself into your future experiences? Does it serve you, or will it destroy you? If you have thoughts of hatred, fear and criticism the Empress will fill your life with those same thoughts but now directed at you from others or through events. If your thoughts are filled with love and compassion, she will tenderly fill your life with grace and those who treat you with love and compassion. In this Key the stream of consciousness watering the garden is coming from the High Priestess, but it is directed and modified by the Magician. The pool of water is the accumulation of influences descending from the self-conscious level. The water makes the garden fertile. The water falling into the pool represents the way that power descends from within (within means above in the Tarot). In the Tree of Life power descends in an orderly fashion from one center to another towards its manifestation in earth. Let’s go over the many references to Venus, the planetary attribution of Daleth. Venus presides over childbirth, is a mother-goddess, and patroness of love, beauty and art. 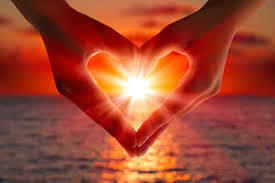 Venus rules the sense of touch and has much influence on the desire nature. The five roses represent the five senses and the desire nature is indicated by their color red. Her color is green. Green is a color of symmetry and balance, occupying the central position in the solar spectrum, midway between hot fiery red and cold electrical violet. Cypress trees are sacred to Venus, as are the myrtle leaves forming the wreath around her head – tokens of immortality. The Fool wears a wreath of myrtle leaves. The 10 cypress trees also refer to the 10 Sephiroth of the Tree of Life. There is a dove in the trees, indicating Venus, peace and the Holy Spirit. Venus represents the entire support system which makes it possible for us to exist on this planet. 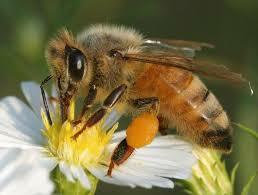 The bee in Egyptian hieroglyphics was related to royalty, because of the organization of the hive. Mother Nature makes sure the race continues. 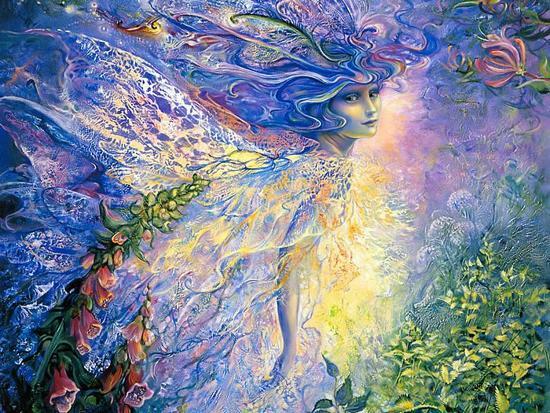 The woman within each of us is our Creative Imagination. The male principle that balances the female is the Emperor, Key 4. The abstract masculine aspect is difficult to approach. The Empress is quite the opposite. She is part of the life we can touch and are close to. Recall that on the Magician Key the tool for water is the cup, symbolizing imagination and knowing. This knowing is from experience, not the intellect. The ultimate adventure is to reach the Holy Grail. The study of the Tarot and the Cabala can get you to the point where you can experience all these spiritual truths you’ve heard about. The main symbol in Key 3 is the heart. In the Tarot the right hand is the active hand. She’s holding a seven-sided shield, a reference to Venus ruling love, that’s made of copper, the metal assigned to Venus. To connect to the Empress you have to practice love. We can approach nature through science, but the direct approach is through the heart, through feelings. 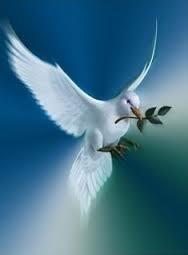 The dove, representing the Holy Spirit or Life Force, is seen moving on the shield of love, not in the head. Meaning is found in the heart. Practicing harmlessness to others is a way to begin. This Force or spirit moving in matter, consists of life, intelligence, and energy. Alchemy calls it fire. The Cabalistic saying about “fire in the water” speaks of the fire of love in the Empress’s heart. There is no time, but there is process. If you get side-tracked from the Path, she can wait. Our unfoldment is a natural process; we don’t have to make it happen. The Magician, Selfconsciousness, initiates the process. Just hold onto your idea and subconsciousness will take care of the rest. The High Priestess represents the abstract aspect of substance, the Empress represents everything that goes into nature. Every manifestation of substance is taken care of by the Law. It’s not haphazard. This Law is understood by the subconscious. Note the red Law triangle over her heart. The wheat field represents nourishment. Nature keeps us alive. Her scepter means she’s Queen of the World; her power is awesome. 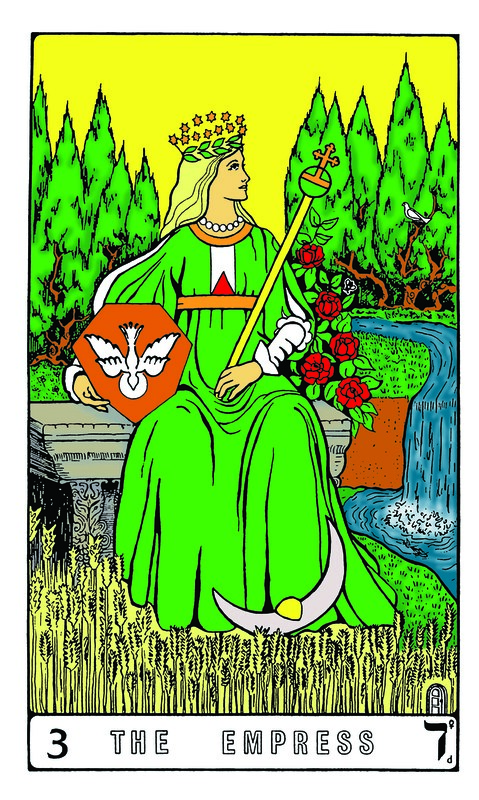 The scepter shows the globe of this world, indicating her dominion over the physical plane, surmounted by a cross – the Venus symbol upside down. The stars above her head are 6-pointed to show attainment in using the laws of the macrocosm. The 12 stars signify the zodiac, or 12 modes of energy by which she is influenced. Her pearls signify Venus and the Moon, 7 of them for the original planets, strung in order at the door of the throat where the chakra of the thyroid, regulator of the metabolism of the body, is located. Her waist and neckline are edged in gold. 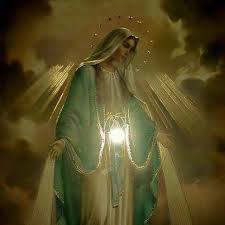 She is clothed with the sun. The 5 roses represent the five senses, and in the Lovers Key 6 you will see the 5 senses as the 5 fruits of Eve. All the movements of living creatures on the physical plane are tied to the senses and the desire-nature. Everything that lives seeks pleasure and tries to avoid pain. Victory lies in understanding our desire-nature and learning how to handle it. Love is always victorious!